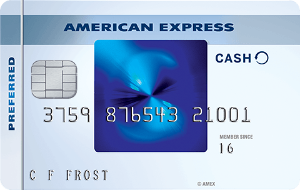 For rates and fees of the American Express Cash MagnetTM Card, please visit this page. Earn 75,000 Hilton Honors Bonus Points with the Hilton Honors American Express Card after you use your new Card to make $1,000 in eligible purchase within the first 3 months of Card Membership. 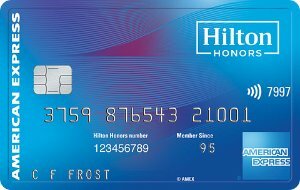 For rates and fees of the Hilton Honors American Express Card, please visit this page. 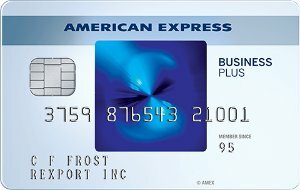 For rates and fees of the SimplyCash® Plus Business Credit Card from American Express, please visit this page. For rates and fees of the Delta Reserve for Business Credit Card, please visit this page. 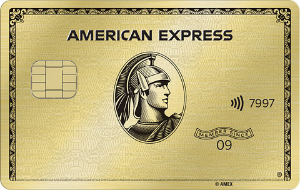 For rates and fees of the American Express® Gold Card, please visit this page. 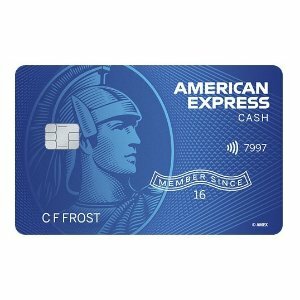 For rates and fees of the Blue Cash Everyday® Card from American Express, please visit this page. For rates and fees of The Blue Business℠ Plus Credit Card from American Express, please visit this page. 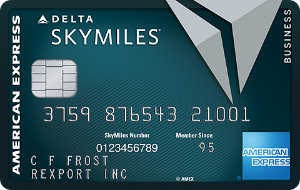 For rates and fees of the Blue Delta SkyMiles® Credit Card from American Express, please visit this page. 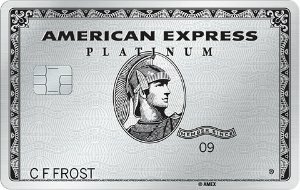 For rates and fees of The Platinum Card® from American Express, please visit this page. 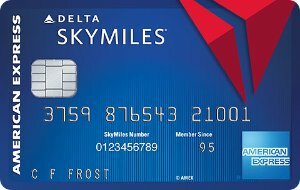 For rates and fees of the Gold Delta SkyMiles® Business Credit Card from American Express, please visit this page. 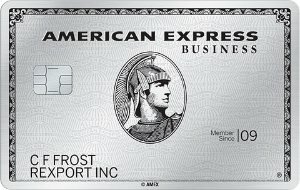 For rates and fees of The Business Platinum® Card from American Express, please visit this page. For rates and fees of the Blue Cash Preferred® Card from American Express, please visit this page. 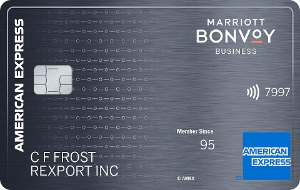 For rates and fees of the Marriott Bonvoy Business™ American Express® Card, please visit this page. 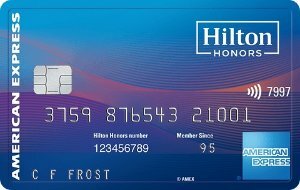 For rates and fees of the Hilton Honors Ascend Card from American Express, please visit this page. 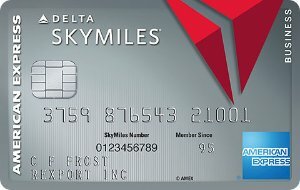 For rates and fees of the Platinum Delta SkyMiles® Business Credit Card from American Express, please visit this page. For rates and fees of the American Express® Business Gold Card, please visit this page. For rates and fees of The Hilton Honors American Express Business Card, please visit this page. 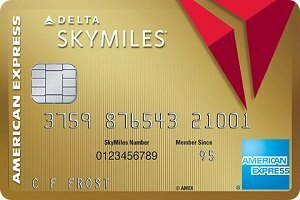 For rates and fees of the Gold Delta SkyMiles® Credit Card from American Express, please visit this page.